Enjoy a Grand Prix of memories by visiting this unique collection. 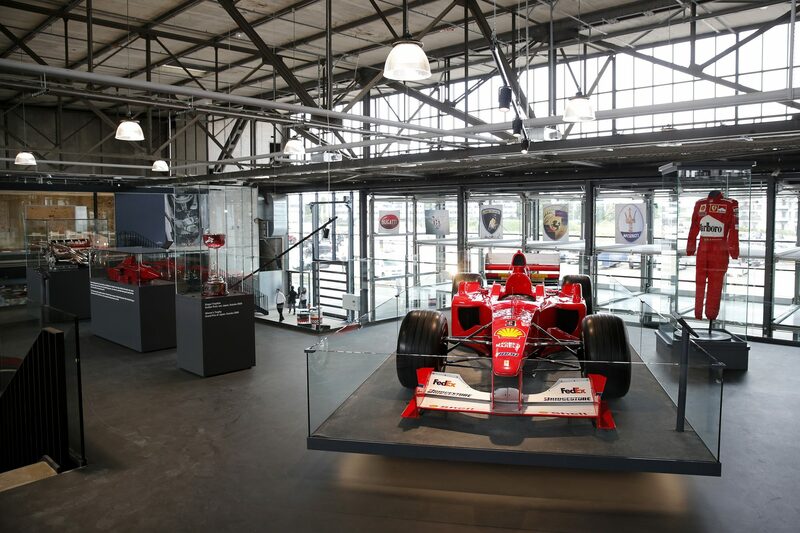 Here we exclusively exhibit original memorabilia from the personal collection of Michael Schumacher, including all the original cars from the years in which he became Formula One World Champion seven times. WITH THIS EXHIBITION, ONE OF THE WORLD´S MOST IMPORTANT MOTOR RACING COLLECTIONS, WE WANT TO CELEBRATE MICHAEL’S UNIQUE CAREER WITH YOU. 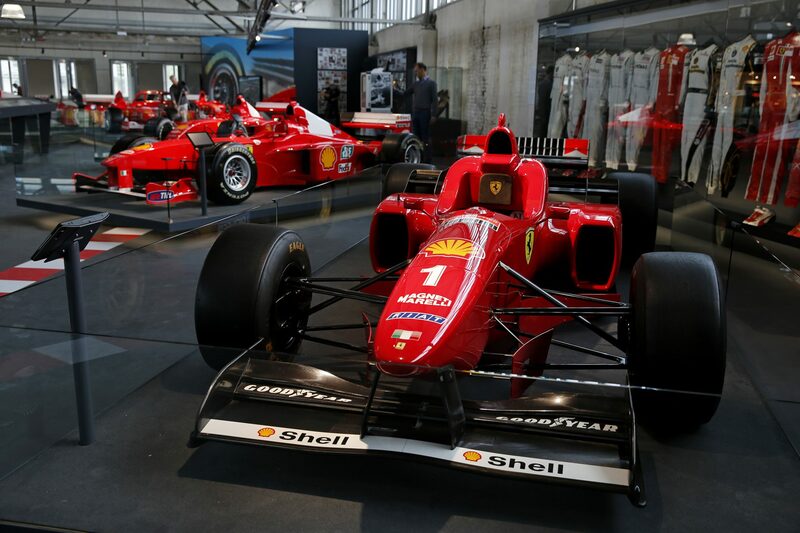 The exhibition includes original cars from Michael’s pre-Formula 1 era and a total of 12 Formula 1 cars, plus more than 20 original helmets, overalls and more than 40 original trophies. They all bear witness to the most successful career in the history of Formula 1. 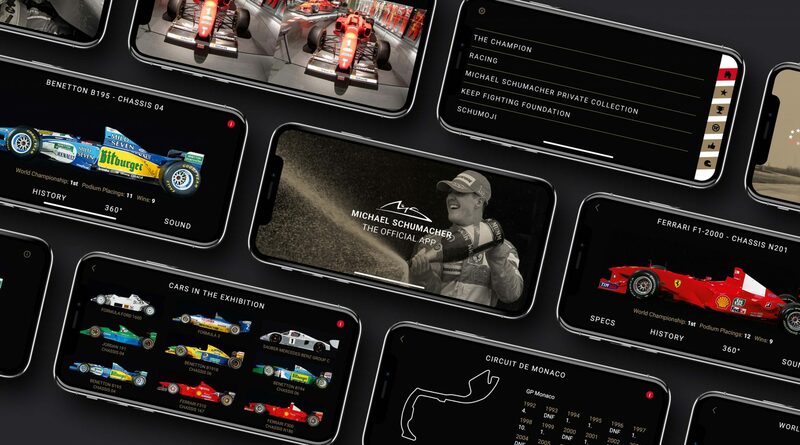 The Official Michael Schumacher App is a virtual museum that honors the career of the most successful Formula 1 driver in history in an unprecedented way. A digital Grand Prix of Memories that adds an exciting dimension to the Michael Schumacher Private Collection; a journey through time of great depth and with the help of state-of-the-art technology. Schumacher. 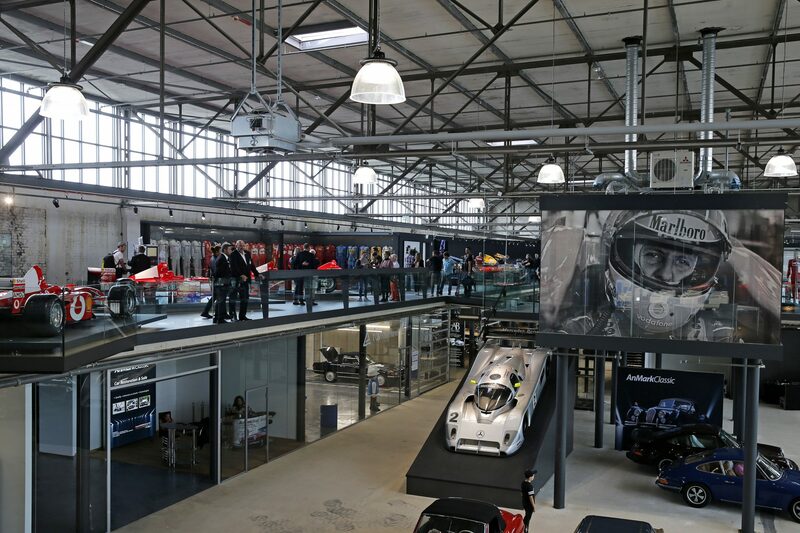 The Official App offers a virtual tour of both the Michael Schumacher Private Collection exhibition and the historic Kerpen-Manheim Kart circuit, where Michael Schumacher trained his outstanding driving skills as a child. It offers racing cars in 3D and their engine sounds, it deepens Michael Schumacher’s statistics and records, shows an interview recorded in 2013 and racing cars and karts from early days. The Official App links directly to the new Schumoji App, whose proceeds go entirely to the Keep Fighting Foundation: with Schumojis of Michael and Mick Schumacher, which fans can share via their social networks. 7 world championship titles, 91 Grand Prix victories, 68 pole positions and 155 podium finishes make Michael the absolute icon of his sport. 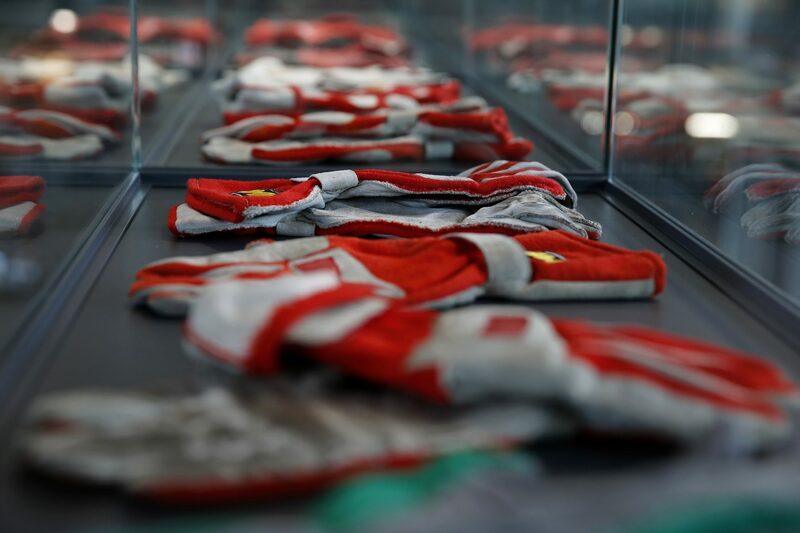 The Michael Schumacher Private Collection revives historical sporting moments and impresses with the sheer number of original objects, from the personal collection of the record holding World Champion. In the Audiovisual room you can choose between various videos, some original radio comments, onboard sound of the cars and video comments of companions of Michael’s career. A highlight for every racing fan. A fan shop and a photo box round off the offer. 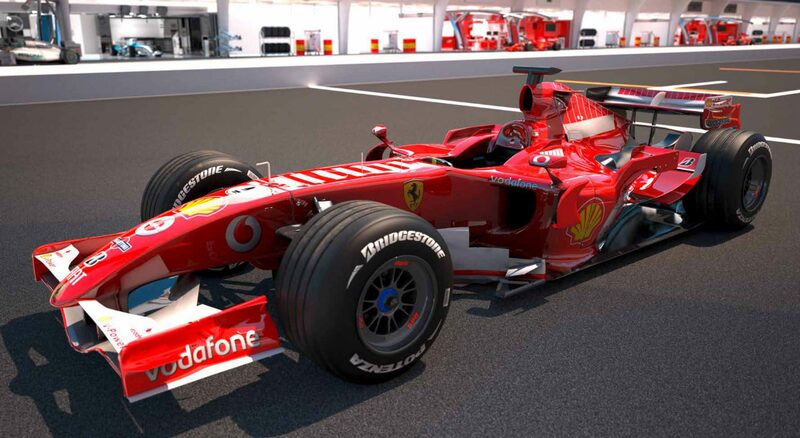 The world premiere of the Michael Schumacher Private Collection is the Ferrari 248 F1 from 2006, the first Formula 1 car ever to have been endered in photographic reality as a three dimensional model using Gigapixel technology. Gigapixel production involves the use of robotic cameras to capture tens of thousands of ultra high resolution images, which are mapped on a grid and combined together. The photo robots moved on three axes to capture every ten square centimeters of the Ferrari, with customized software transcoding those two dimensional photos to a three dimensional texture. The result is the exact digital replication of the physical car, with every screw, every small aerodynamic feature and even the wear on the tyres. The Gigapixel 248 F1 is presented on a touchscreen display for visitors to explore. The permanent exhibition on the historical grounds of the Cologne Airport at the Butzweilerhof is open seven days a week. 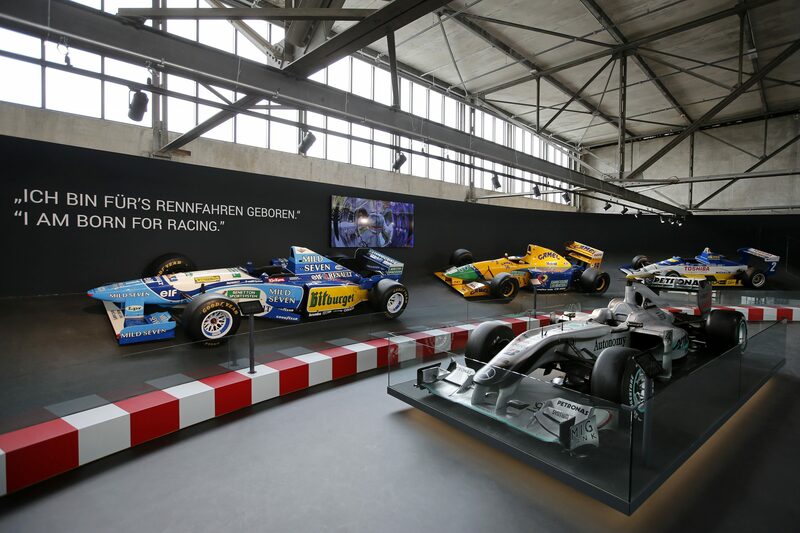 We ask all visitors to respect the exhibits, not to touch them, and we wish you a lot of fun while walking through the Michael Schumacher Private Collection.